You can register in-person, by phone, fax or mail. When Registering for a course, it is not necessary to include the 2 digit college code prefix (e.g. ENL 001–not SA-ENL001). 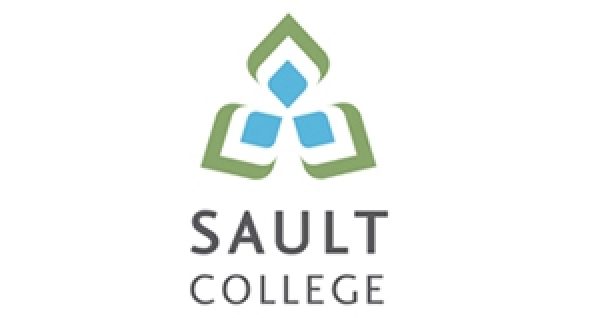 For details visit http://www.saultcollege.ca/ContinuingEducation/index.asp.